35 results have been found. 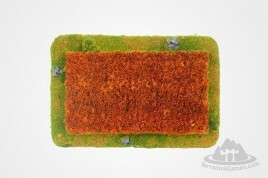 One of the most basic and classic terrains - field of grains. This terrain looks like cultivation of millets - just before harvest. 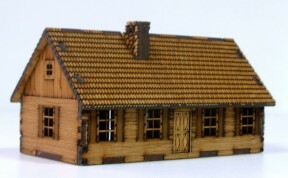 Set of original cast resin depicting brick walls - allowing yourself to make defense terrain or buildings element - such as a fence house, plot, cemetery. This model is cast resin for self glue and painting. 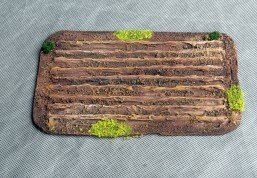 One of the most basic and classic terrains in a very brand new way! 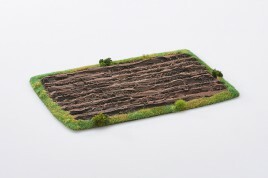 A models of a well-suited to also to 1:72 scale (20mm) and 1:56 scale (28 mm) The terrain model is designed to balance beauty and reality. This model is cast resin for self painting.